Doctor Who has released a new teaser trailer previewing the return of the doctor’s classic enemy the Dalek. Season eight of the popular science-fiction BBC series will return towards the end of 2014. 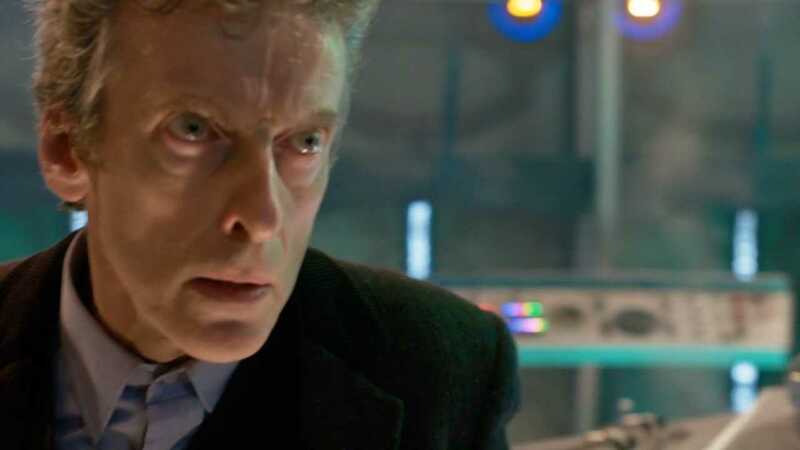 The trailer shows Peter Capaldi as the Doctor as he is caught in a series of explosions in the Tardis and the Dalek seen in the video tells the Doctor, “I see into your soul” finishing with “I see beauty, divinity, hatred”. Fans can also expect to see the Cybermen in an upcoming episode, and there will be guest appearances from the likes of Michelle Gomez and Foxes. The new season will premiere on the 23rd of August 2014 in the UK on BBC One and the US on BBC America.